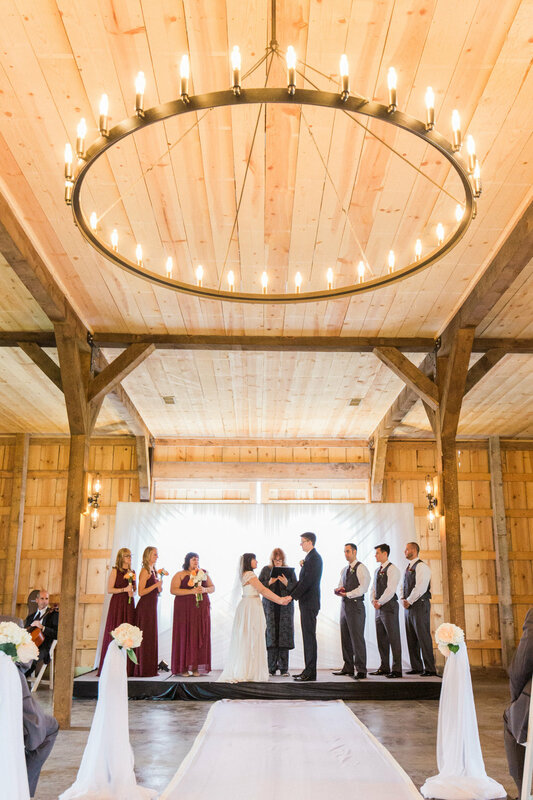 Darcy and Chris had a beautiful wedding and reception at Roca Berry Farm to celebrate their love. The day was filled with precious family and friends as they became husband and wife. Courtney and Ray had a fabulous wedding ceremony in the same church that Courtney’s grandparents married. This country church had charm, beauty, and special meaning. These two were such troopers for the hot and humid weather. It was a sweet celebration of love! This small town engagement session featured all of the small town charm…people driving by slowly to check out what is going on, extended family greeting Megan and Tyler out the window of their truck, and Megan’s family dog. It was so much fun!